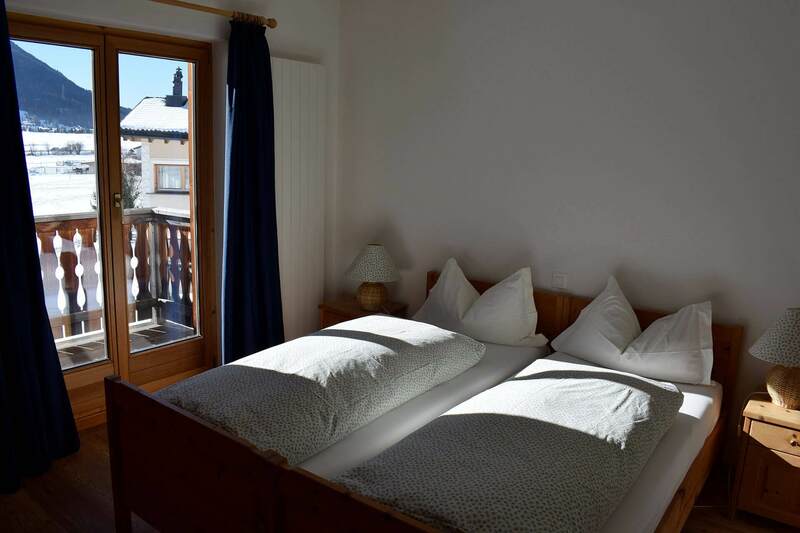 Residence Miragolf offers vacation apartments in Madulain in the heart of the Engadine, at 1,683 meters above sea level, and is about 10 minutes away from St. Moritz. Located in a scenic position, the Residence is the perfect choice for couples, families and groups of up to 8 people who want to spend their vacation surrounded by nature enjoying utmost wellness and relaxation. 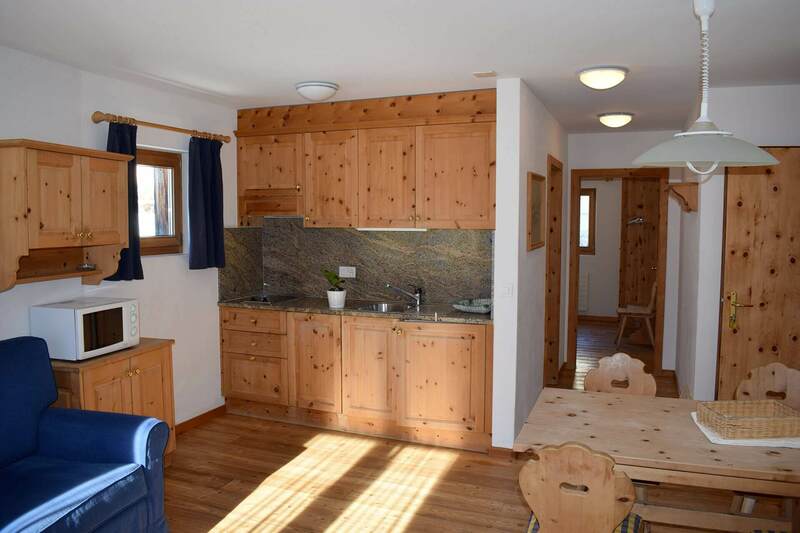 In the heart of the Engadine, just a few kilometers away from St. Moritz. Book right here, on the Official Website. You'll always find the best rate! 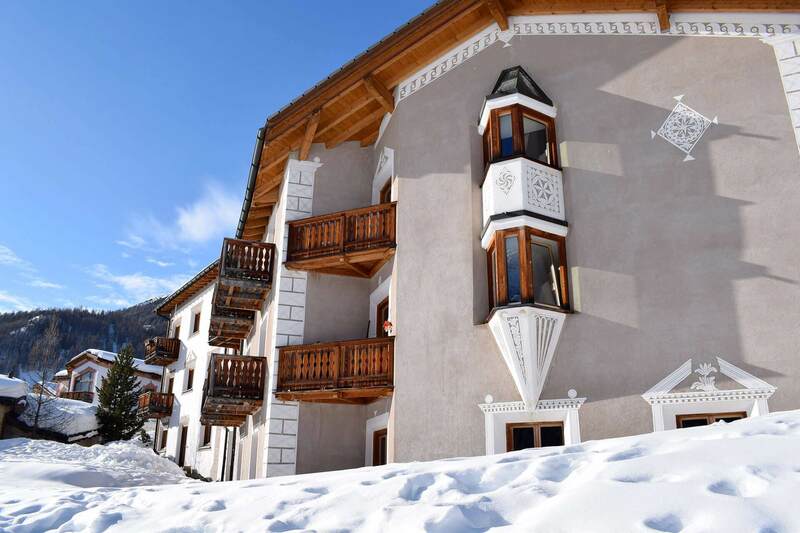 Engadine-style apartments with fully equipped kitchen. Up to 8 guests. 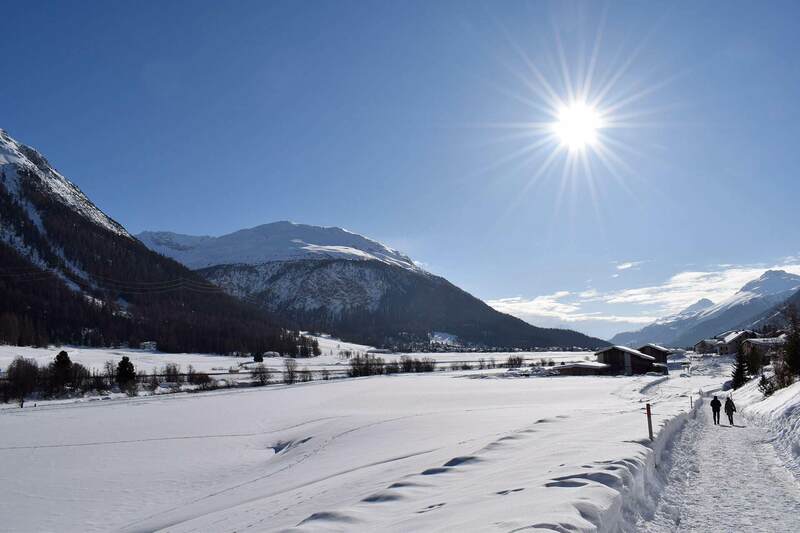 The Engadine offers this and so much more! This area of the Swiss Alps are absolutely stunning and this valley surroundings by majestic mountains and lovely green crystalline lakes is an absolute delight. Absolutely recommended."